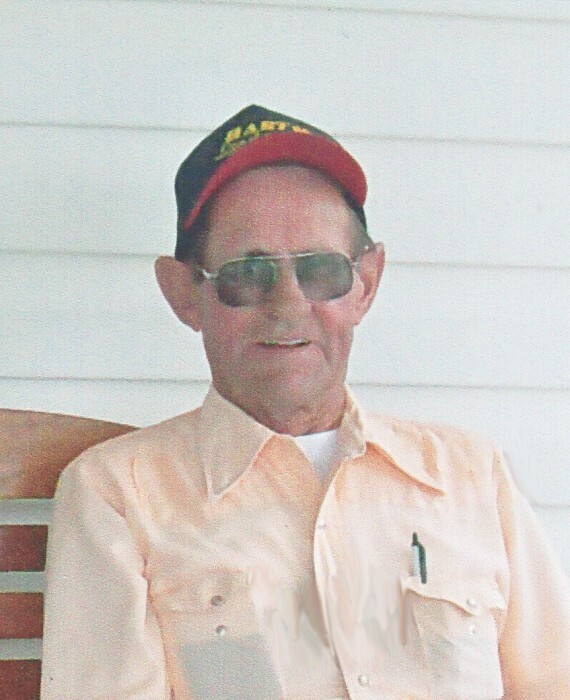 Charles J. Kuntz, 85 of Otis, CO passed away Tuesday March 19, 2019, at Yuma Life Care Center. Charles was born August 12, 1933 in Otis, CO to Joseph and Susie Kuntz. He was the 10th child of 13. He got his 8th grade education in a country school. He worked for Gisi Grain Company in Otis, CO as a Heavy Truck Driver from 1951 to 1953. Charles was on KWGB Radio Station out of Goodland Kansas the summer of 52. He went by the name Jimmy James. On Sunday afternoon he was on KFGM out of Fort, Morgan. On September 24, 1953 he was drafted by the Army serving in Germany and France as a vehicle and aircraft mechanic. While in the service he sent home money to help his brothers Lawerence and Phil Kuntz throughout high school. Charles was honorably discharged from the Army Sept 22, 1955. Charles met the love of his life Dorothy Churchill Sept 23, 1955. They were united in marriage on June 10th, 1956 in the Presbyterian Church in Otis, Co. To this union a daughter was born, Deanna Sue. Years later they took in Brenda Adams. Charles worked for Washington County Road and Bridge from 1956 to 1961 when he went to work at the Standard Station with John Patterson and Charles. In 1962 Charles and Dorothy purchased the Enco Station in Otis, Co. and ran it together until he then went back to work for the Washington County Road and Bridge from 1964 to 2005. He was an equipment mechanic until he was promoted to District foreman the last 20 years of his career. Charles was an active member of the American Legion and the Otis and Akron VFW, he was also an Elks Club member most of his life. 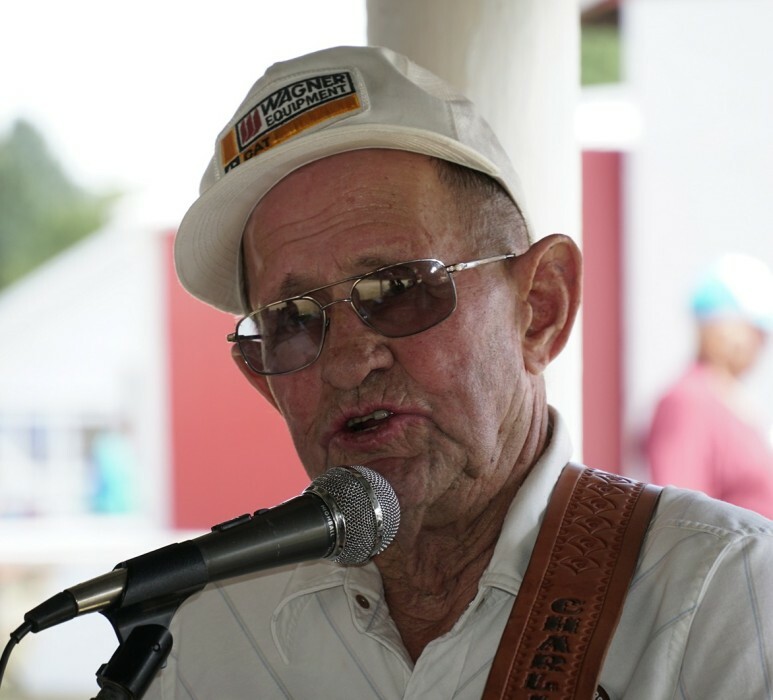 He was in a band with friends known as the Wiladel Rattlers and was the last surviving member of the group. In 2011 he was proudly the Grand Marshal of the Yuma county fair parade. 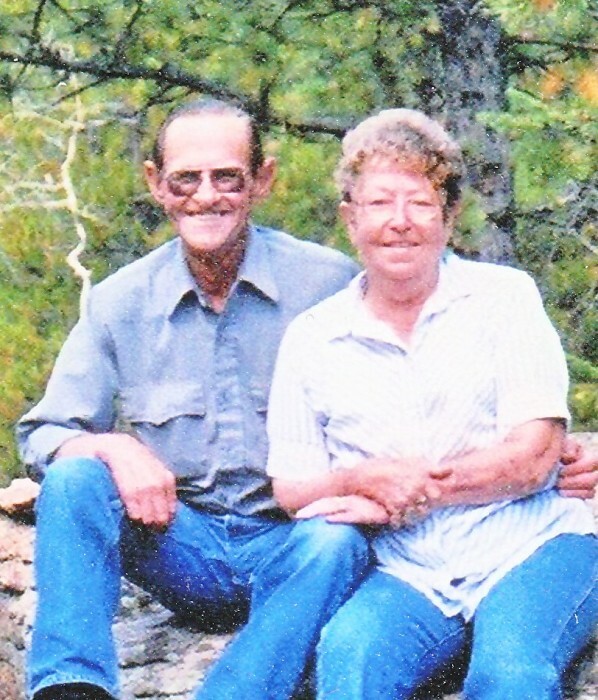 Charles and Dorothy maintained the cemetery grounds in Otis and at Hyde for over 40 years. He enjoyed playing his guitar and singing at family reunions, nursing homes or just about anywhere he had an audience to play to. He enjoyed camping, fishing, and attending auctions in the area. He also enjoyed seeing the harvest crews come in every summer. He is preceeded in death by his loving wife Dorothy, parents Joseph and Susie Kuntz of Otis, brothers Mike of Haxtun, Leo of Otis, Clarence and Louis of Loveland, Joe of Wray, George of Colorado Springs, and Lawrence of Gillette, Wyoming, sisters Madeline Ryan of Denver, Josephine Woolery of Kennewick, Washington, and Rose McCoy of Ardmore, OK. He is survived by his daughter Deanna (Wayne) Pletcher, and Brenda Clemente, his brothers John of Arvada, Co and Phil of Graham, Tx, His Grandchildren Amber (Tony) Pletcher, Kevin and Eric Brown, great grandchildren Page (Taner), Cole, and Vivian, as well as many cousins, nieces and nephews and friends.